J.E. Saxton, Alkaloids of the Aspidospermine Group. M.A.J. Miah, T. Hudlicky, and J.W. Reed, Cephalotaxus Alkaloids. T. Fujii and M. Ohba, The Ipecac Alkaloids and Related Bases. O. Hoshino, The Amaryllidaceae Alkaloids. Cumulative Index of Titles. Subject Index. 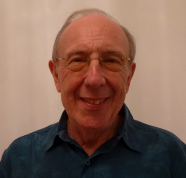 Chemistry and Biology is a celebration of the outstanding contributions to the field by Professor R.H.F. Manske, who founded the series in 1950. 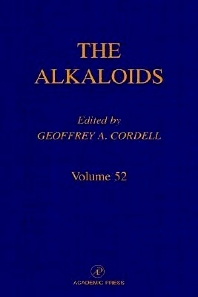 This special volume demonstrates the dramatic changes in alkaloidchemistry since then. It also offers a unique overview of recent developments in major areas of alkaloid chemistry and biology and looks at how these areas will develop in the future. These fourteen contributions are written by many of the leading alkaloid chemists in the world, and thus comprise a unique view of alkaloids and their contributions to the health and well-being of humankind.